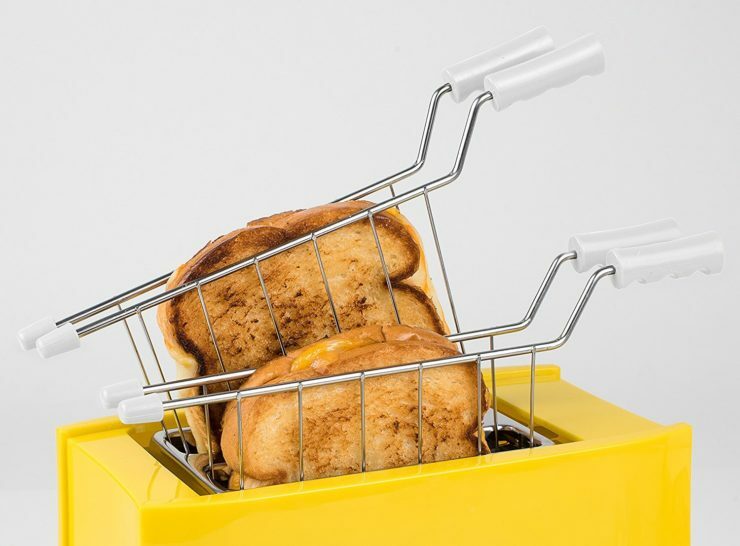 The Grilled Cheese Toaster is Either Dumb or Brilliant | OhGizmo! Now, correct me if I’m wrong, but I thought grilled cheese was among the easiest things to cook. 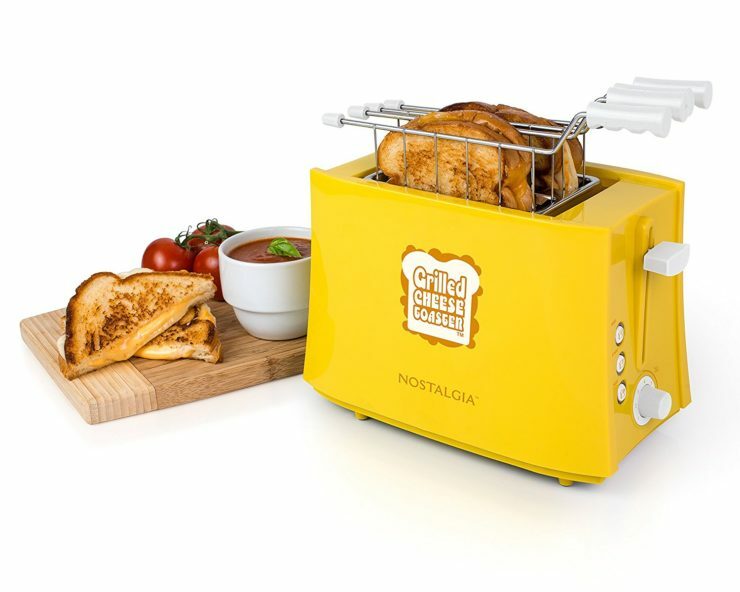 The TCS2 Grilled Cheese Sandwich Toaster is (what else?) a toaster designed to make two perfect grilled cheeses at a time. Just slip in your sandwiches and let it cook. What do you want me to say? It’s a toaster, you know how toasters work. 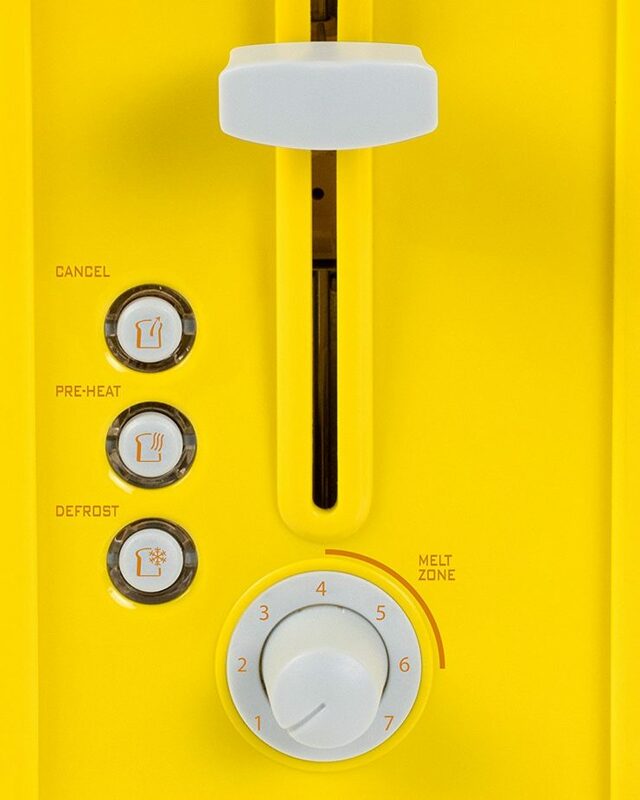 While I’m sure this thing gets a consistent heat and good bread-to-cheese pressure, it’s missing one thing…butter. 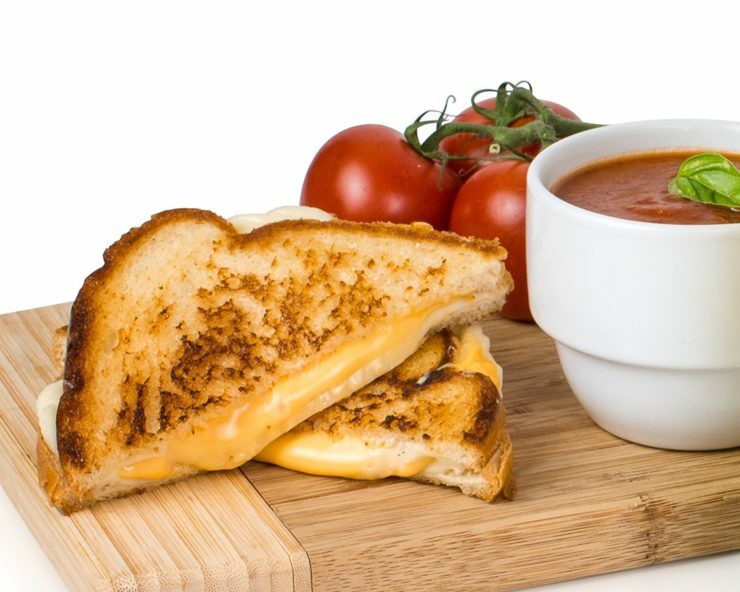 Isn’t it the smearing of butter on the bread before grilling it, what makes a grilled cheese great? Sure, you could toast two pieces of bread in your toaster oven with some cheese slices on top, but then it’ll be all dry and crunchy, and I really feel like that’s something only a psychopath would do. See, that’s what you get with me, honesty. I’m not afraid to soil your grilled cheese dreams, because I love you. It’s available for $25, so you’re not exactly taking a huge risk. But all I’m saying is people who enjoy butter-less grilled cheeses should be put on a list and watched. Hit the jump for more glamour shots of the TCS2.